The multi-fold advancements in the field of computers (and technology, in general) have not just simplified our daily lives, but have also made a lot of cool, and previously thought to be impossible things, doable. Whether you want to search for anything, binge endlessly on music, recover lost files, or do anything else, there’s a website, app, or software available for it. And thanks to incredible applications like Google Earth, you can see just about any place in the world, in front of your computer while sitting in the luxury of your house. Utilizing superimposed images obtained from sources such as satellites and geographical information systems (GIS), Google Earth lets you zoom in on cities, buildings, natural landscapes etc. around the world, mapped onto a virtual 3D globe. 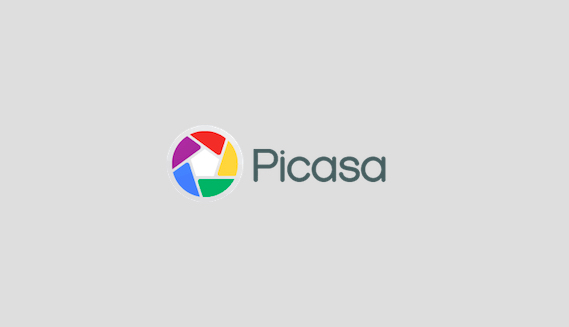 And among its many features are street view and historical imagery. 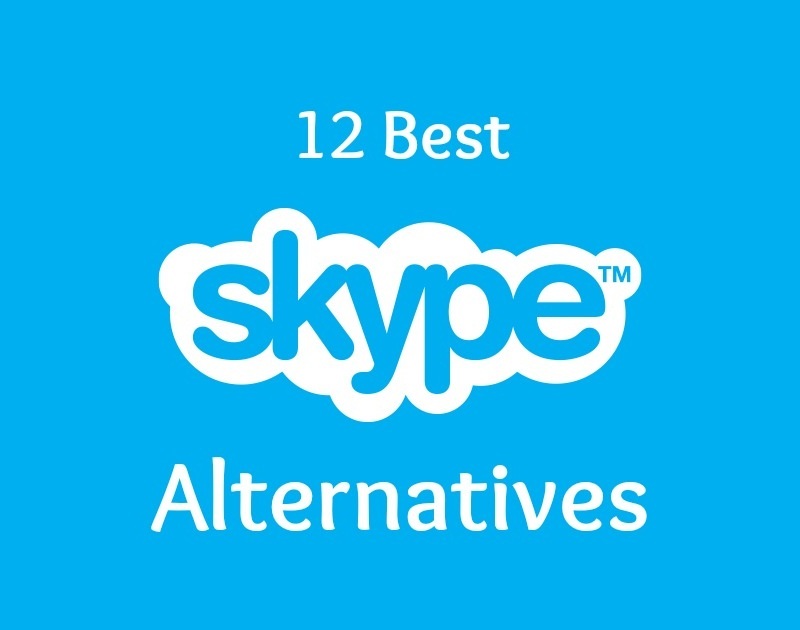 But even though it’s undoubtedly impressive, what if you’re on the hunt for some alternatives? Looks like you’ve come to the right place, as the best Google Earth alternatives are what this article is all about. So let’s cut to the chase, and jump right in! If something bears the name and backing of the space agency of the United States, there’s nothing doubting the fact that it’ll be good. 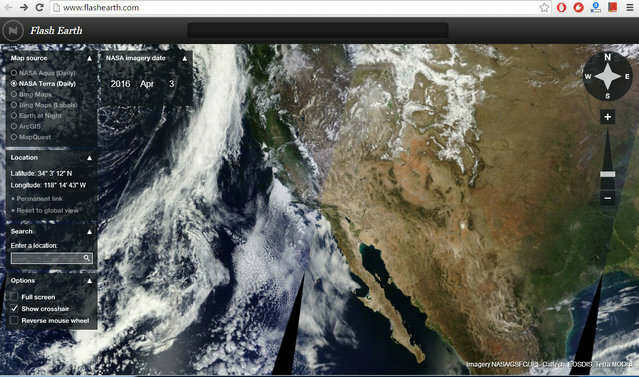 And as such, the open-source NASA World Wind is one of the best Google Earth alternatives you can find. 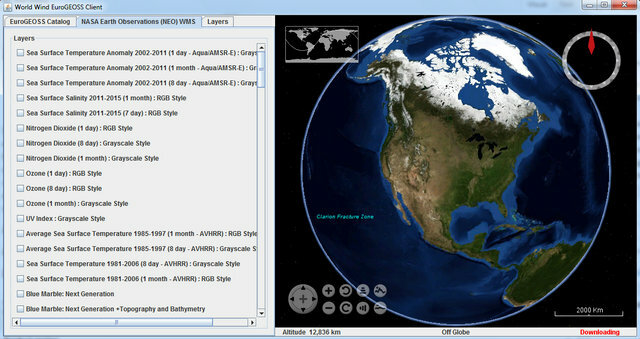 It’s worth noting that NASA World Wind is a Java based Software Development Kit, primarily targeted at developers, who can use it to create applications using data (satellite imagery, topographic maps etc.) provided by NASA and USGS. There are also numerous demo Java applications that you can check out. 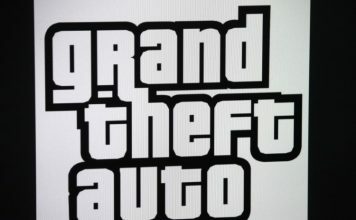 From zoom to tilt, different types of controls are supported, and there’s a sizeable collection of high-resolution imagery. The database contains millions of place names, political boundaries, and even latitude/longitude lines. Also, there are numerous plug-ins and add-ons, which can be used to add features like camera controlling scripts, and XML files displaying place-marks as icons. No matter what place on Earth you want to check out, Marble will help you out with it. 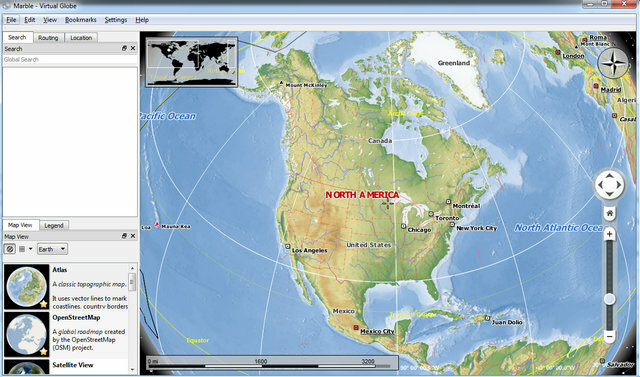 The robust Google Earth alternative has multiple viewing modes, which can be used to view the Earth as not only a 3D globe, but also highlight its topographical features, street views, and even temperature and precipitation data. This is further enhanced by information like photos, real-time traffic updates, and online/offline address search. In fact, Marble also has routing and turn-by-turn navigation (both online and offline) features. 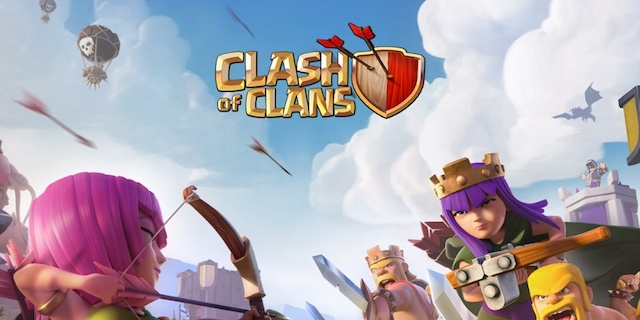 The application itself is fairly lightweight, as it ships without any extra data-sets. 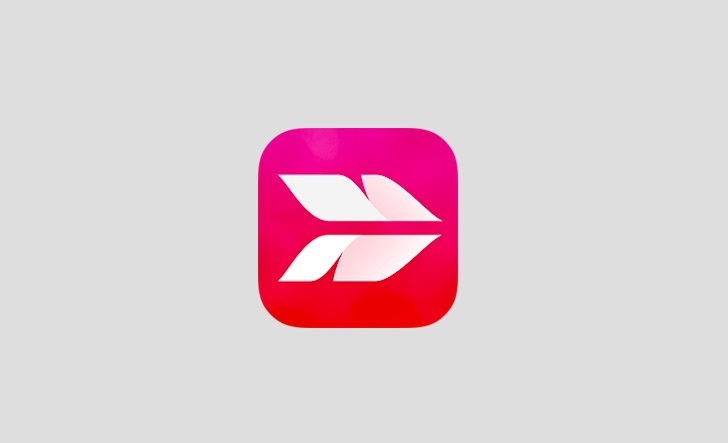 However, the same can be easily fetched via in-app downloads. There are even data-sets that let you view virtual models of moon and other planets, and follow satellites and space stations orbits, which are updated in real-time. Add to it, there are many useful tools like time simulation, bookmarks etc., that makes Marble even better. 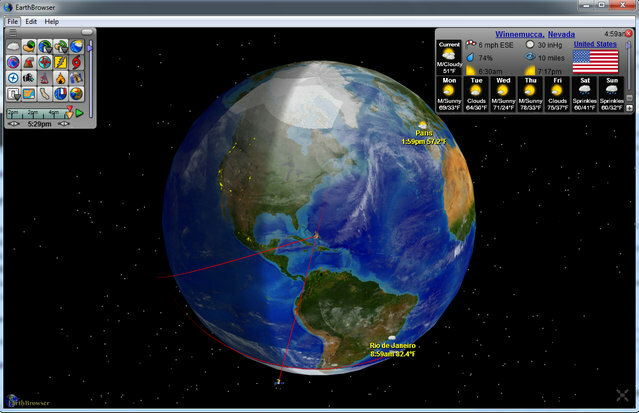 It might not be the fanciest looking of the bunch, but Earth Browser is a pretty good virtual globe application, with quite some features. Essentially, it is a virtual Earth simulation that lets you check out real-time weather conditions and seven day forecasts (with data sourced from NOAA) for thousands of worldwide locations. Not only that, Earth Browser can display useful information about a whole range of natural phenomena, including live earthquakes, hurricanes, and even volcanoes. This makes it great not just for educational uses, but also for weather watching. Apart from all this, Earth Browser can also visualize data from artificial satellites such as the Hubble telescope, and the International Space Station. And there’s a lot more, including information sourced from dynamic webcams, Doppler radars, and polar auroras. There’s a light in-browser variant too that you can use. If all you need is a simple solution that lets you view satellite imagery of the Earth (or any location on it), the browser based Flash Earth might just be worth considering. It’s an online flash tool that you can use to view satellite images of Earth, using multiple sources like NASA, Bing Maps, and ArcGIS. For the NASA sourced images, you can specify any custom date (with individual day, month and year). The tool also provides search functionality for viewing images corresponding to any location on Earth, which can be shared via direct links. How cool is that? It’s true that Google Earth is the undisputed leader when it comes to viewing 3D virtual representations of the Earth, and the many natural landscapes, man-made cities that our planet is home to. However, as seen above, Google Earth is not the only one out there. So check out these alternatives, and let us know your thoughts in the comments section below.